Create a super long (~12 feet) strip of lightweight knit fabric. The easiest way is to recycle an old sweater by cutting it into strips with a rotary cutter, as seen in the second picture from Brookelynn Morris' CRAFT ruffle scarf tutorial. Her guide was an inspiration for our scarf, go check it out! You can also head to the fabric store and look for a very sheer knit. If you have one handy, a knitting machine makes fast work of this long strip. We used up a bunch of yarn we had that's too thin for pretty much anything but gauzy ruffled scarves. 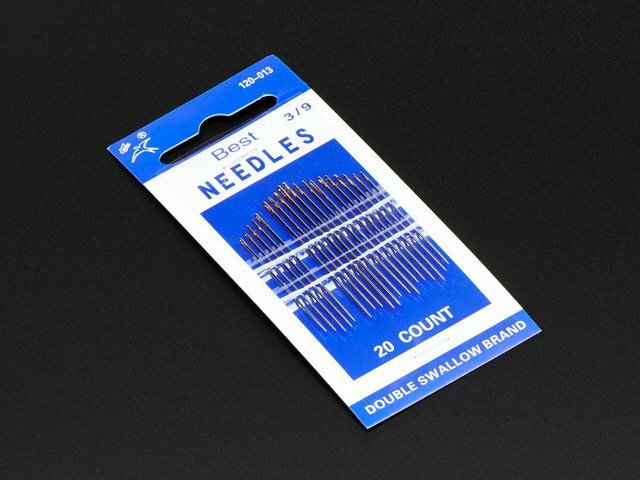 Fold the long strip in half, right sides together, and pin. Use an iron if your fabric is very curly. It was helpful to us while ironing to roll the pinned part of the (very long) strip around a cardboard tube. 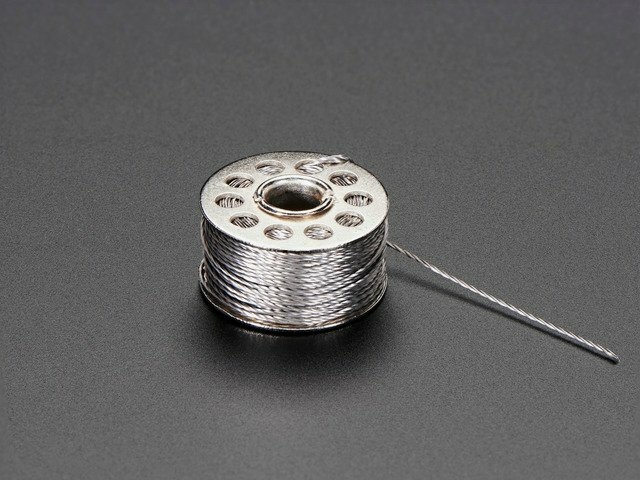 Pull both the needle and bobbin threads from your sewing machine to exceed the length of your knit strip-- mine needed to be about 15 feet long. Use a zigzag stitch to capture these threads as you sew the seam on the scarf-- these threads are now a drawstring on which you can bunch up the fabric to create ruffles. Evenly distribute the ruffles on your drawstring threads and match the overall length to the ribbon circuit-- this one is about 4.5 feet long, bunched up from about 12 feet of knit fabric. Tack your ribbon circuit to the ruffled seam on the scarf every so often using plain thread and a needle. You may wish to hem the ends of your scarf at this time: fold over the rough edges of both the knitting and the ribbon and stitch them in place. Version 2 uses 3D printed flexible diffusers to even out the light inside the scarf. 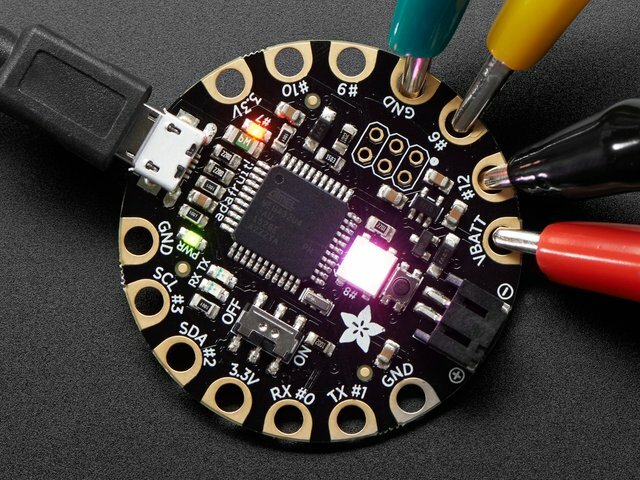 Download the 3D file from Thingiverse and print in NinjaFlex flexible filament, then sew the diffusers over your NeoPixels. 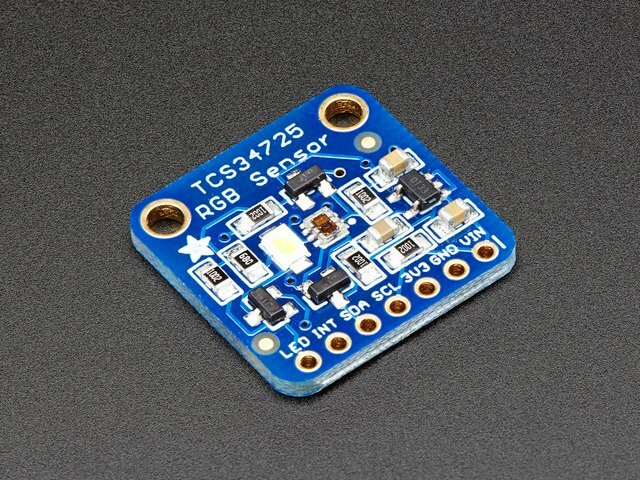 Test out your circuit once more! 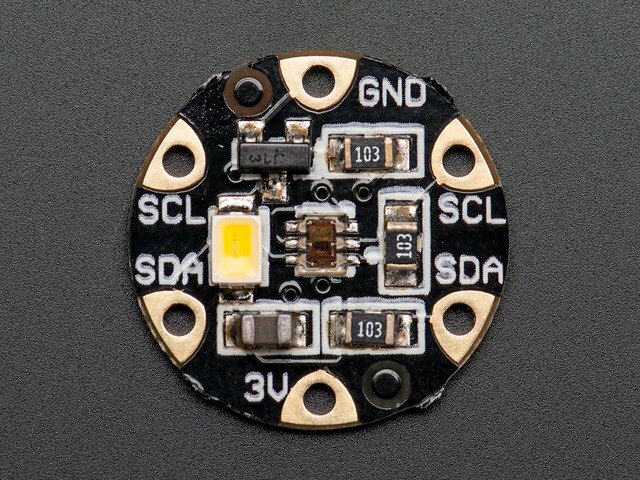 We used a tiny lithium polymer battery for this project-- CAUTION these batteries have additional safety concerns that you should read about and observe on the product page. 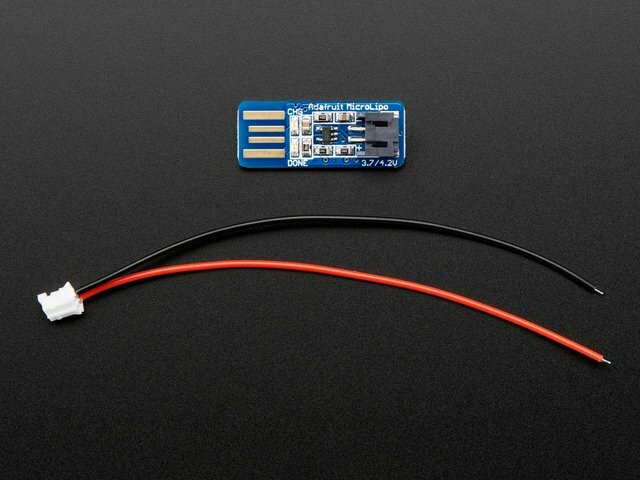 If in doubt, use a battery pack that takes AAAs! Turn the entire scarf right side out by sticking your arm through the knit tube, gathering up the tube on your arm, then grasping the end while pulling the tube back off of your arm. 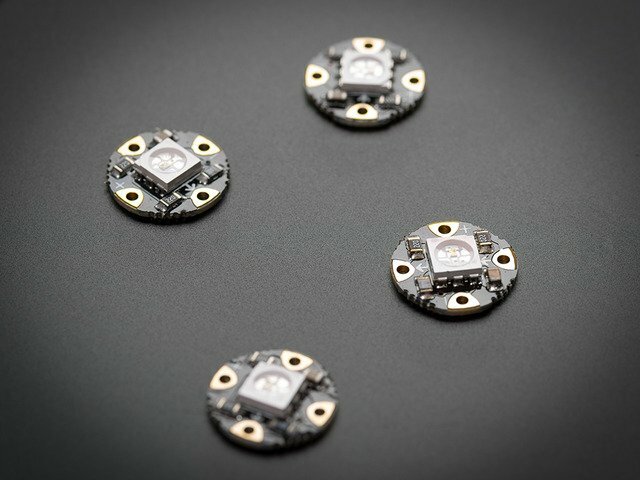 Version 2 is a circle scarf, giving us the opportunity to connect the power and ground rails at each end, which will more evenly distribute power to the pixels. Hey! Don't dunk your scarf in water while it's on! If you need to wash it, remove the battery and hand wash in the sink. 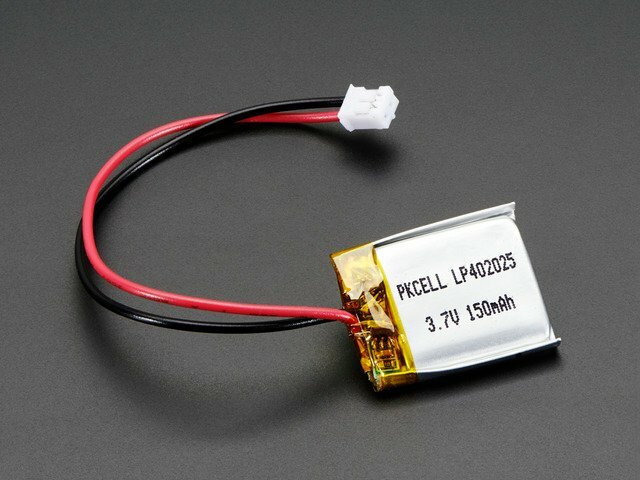 Allow to air dry thoroughly before reconnecting the battery! In version two, overlapping ends of the circle scarf hide the FLORA when you're wearing the scarf, and allow for easy access to the color sensor and battery. This guide was first published on May 22, 2013. It was last updated on May 22, 2013. This page (Construct Ruffle Scarf) was last updated on Apr 17, 2019.